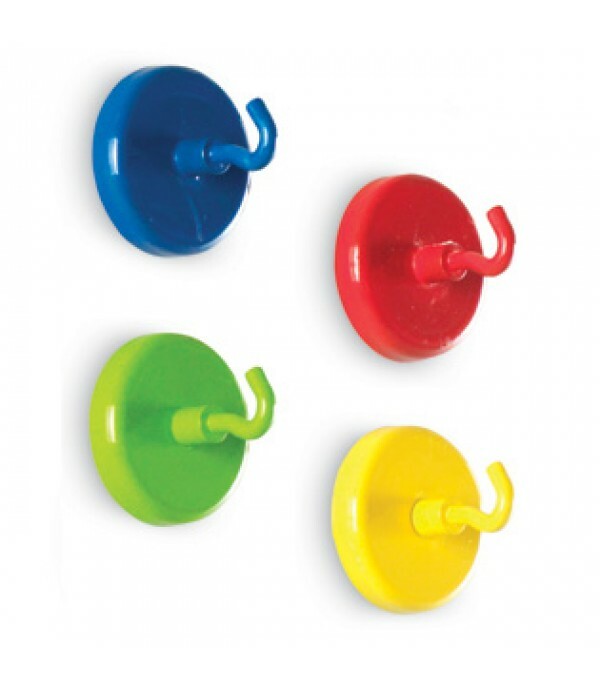 Colorful magnetic hooks lend you a strong hand! Free up more wall and bulletin board space by storing materials on metal filing cabinets and other magnetic surfaces. Great for hanging pocket charts, flipbooks, decorations, hall passes, and more. Set of 4 in bright colors: red, blue, green and yel..
Make anything magnetic! 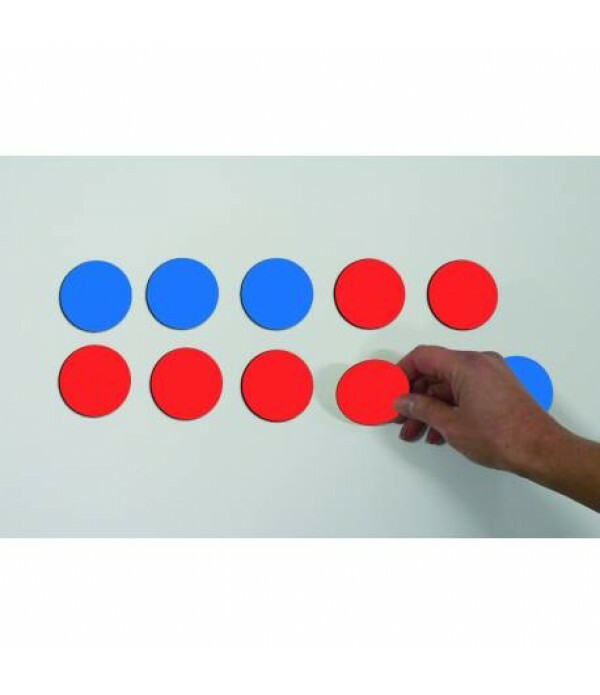 This Self-Adhesive Magnet Strip is fantastic for arts and crafts or to use at home or school. 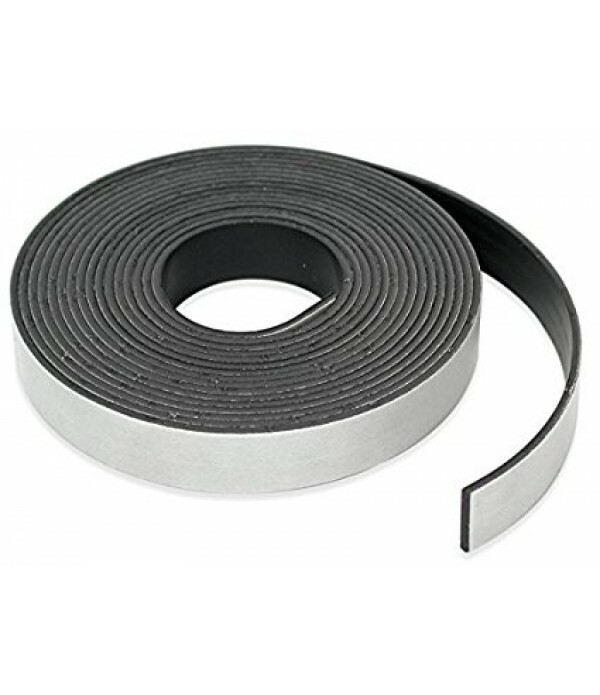 The 3m roll is 12.75mm wide and 1.5mm thick. Simply cut it with scissors, peel off the backing and stick to walls or a surface of your choice. You can then attach magnetic items to i..